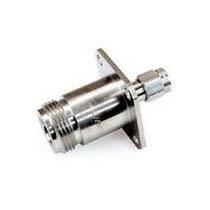 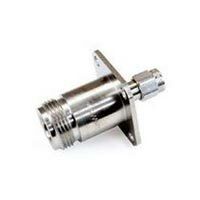 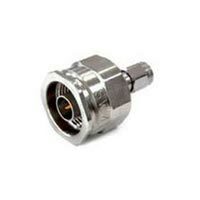 Ours is a name to reckon upon whenever seeking a range of the best quality N TO SMA Adaptors DC to 18 GHZ. 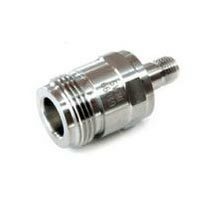 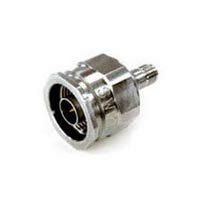 We are counted among the top-notch Manufacturers, Exporters, Suppliers and Importers of N TO SMA Adaptors from Delhi, India. 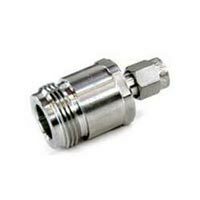 Our products are renowned for high quality and unmatched efficiency. 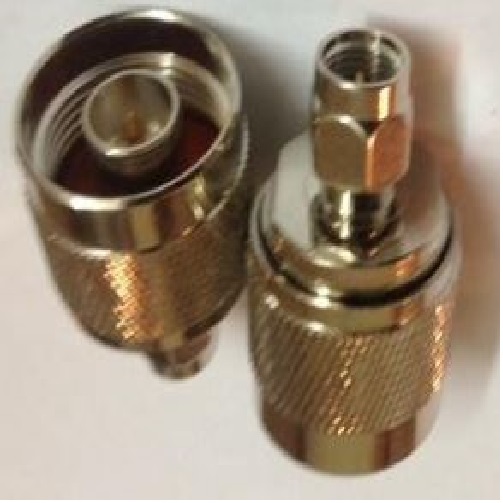 To place an order for them in retail as well as bulk, contact us! 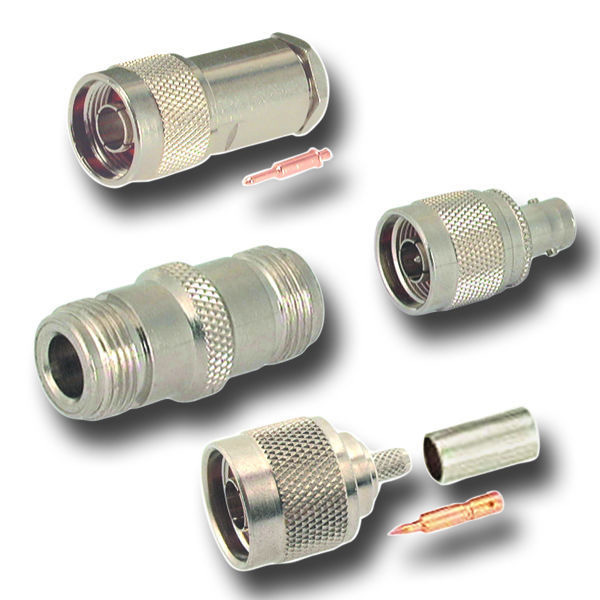 Looking for N TO SMA Adaptors?